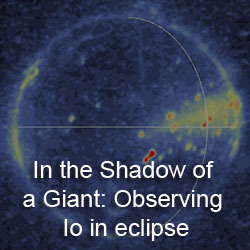 Processed two more mosaics from I27. 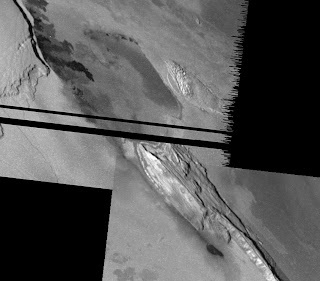 Both mosaics are regional-scale (~300-350 meters per pixel) views of the terminator at the time of the flyby. 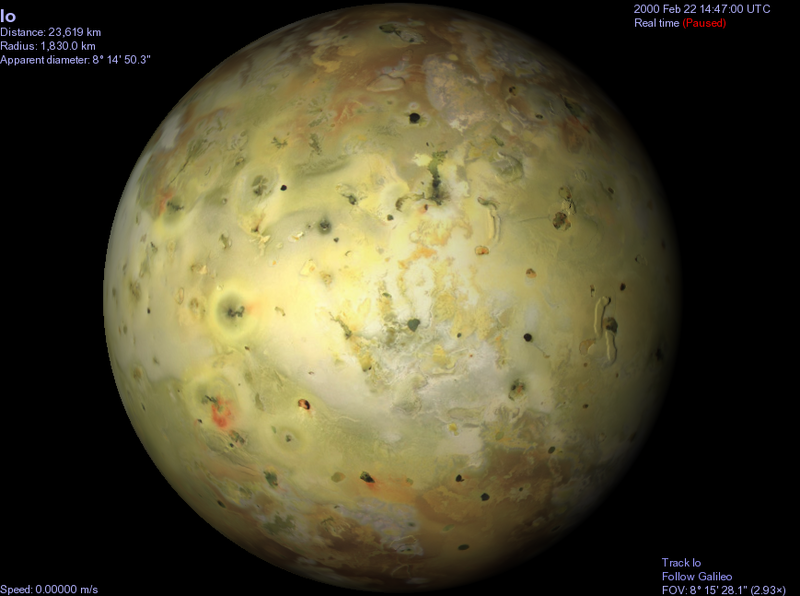 The first, 27ISZALTRM01, covers the Zal Patera-Mongibello Mons region of Io. 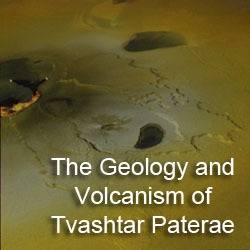 The second, 27ISSHMSHU01, covers Shamshu Patera and the mountains surrounding it, as well as mountains and patera to the north of that active volcano. 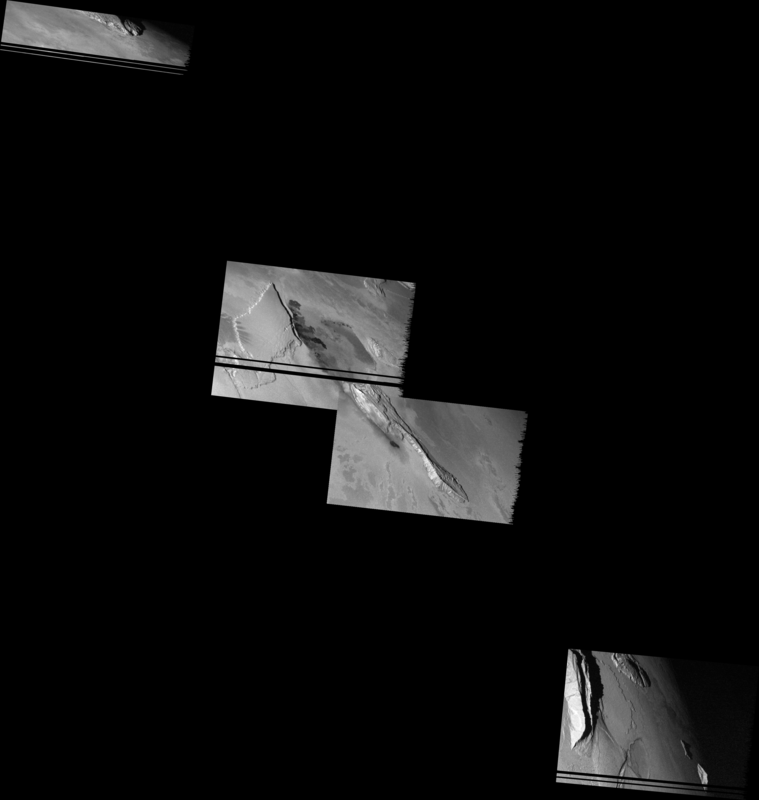 The significant gaps between frames results from some images not being downlinked from the spacecraft. Hope you all enjoy! 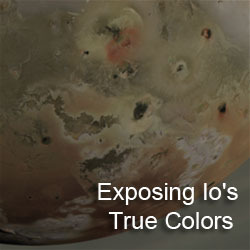 I will probably move on to work on a New Horizons Io image page before finishing up with the rest of the Galileo images, though I don't think I am missing too many observations except for the Tohil high-resolution mosaic from I32.